Looking for Concert Production Companies in Miami to source a big sound on a little budget? 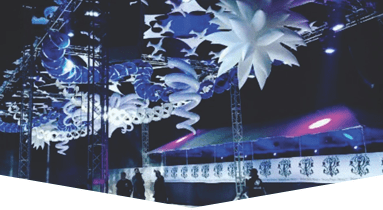 Our award-winning event production company can offer expert rigging on a custom stage tailored to match the shape, size, and style of your event. 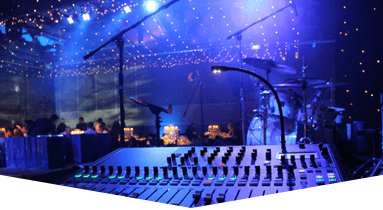 No matter how simple or dramatic your theme is, Master Sound Productions can offer full access to a massive inventory of high-end rentals equipment for a professional feel your audience will remember long after the lights are out. 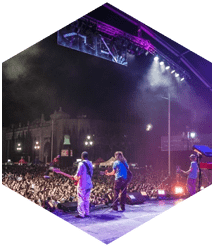 Since 1996, our team has worked closely with many clients to host large outdoor festivals and intimate indoor concerts alike. 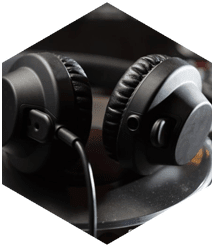 As a certified retailer for JBL and DAS audio gear, our clients can choose between affordable sales and easy rentals with dedicated support. 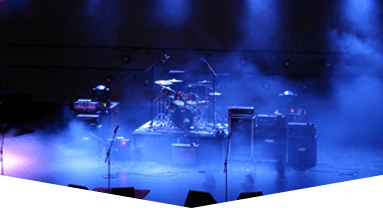 Not all concert production companies in Miami can offer this perk, which means you may not achieve the same crisp sound that you need to resonate with your audience. 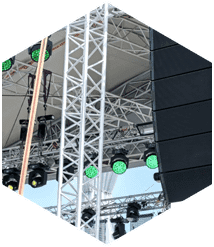 Instead, choose our team for custom design portable staging, dance floors, complete sound systems, professional lighting, video services, projectors, and much more. 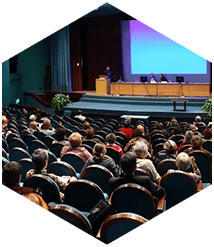 Our team will bench test each item before delivering it to your venue for a speedy set up. We can stick around to monitor and run your gear, too, so you won't have to worry about it. Get your estimate, today.